Sometimes you need a stitch fix without a major commitment. Enter these short and sweet easy crochet patterns that are high on adorableness and low on time. 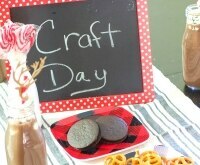 Make them as gifts, decor, or just for fun! 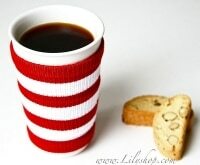 And check out these quick sewing projects for further inspiration. Are you a handy person? 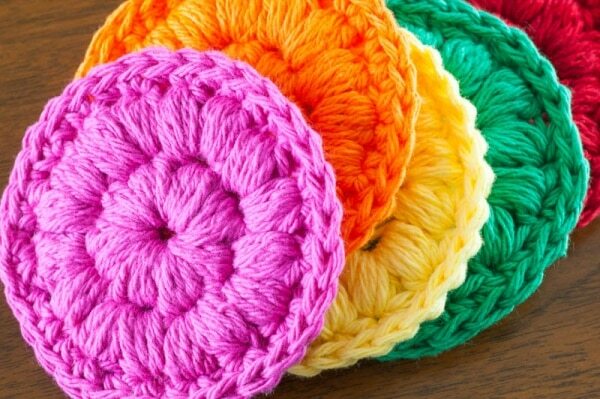 Whether it’s crochet or another type of project, these 20 cold weather DIYs and 20 DIY draft stoppers are sure to be crafty ways to keep you and your family warm and cozy this winter! 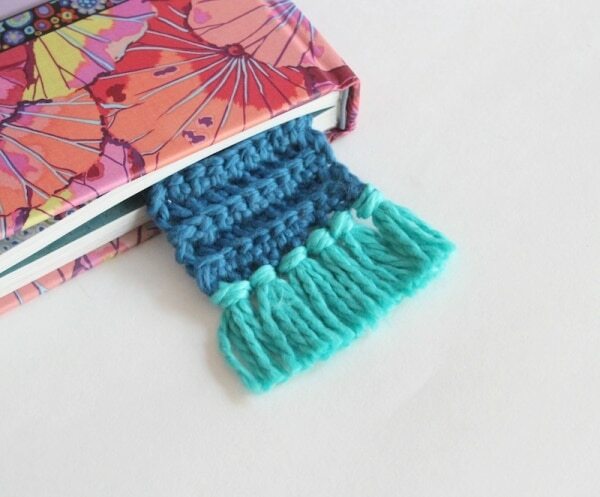 You can make this fun bookmark without wasting precious reading time! It would make a great gift for the bookworm in your life. 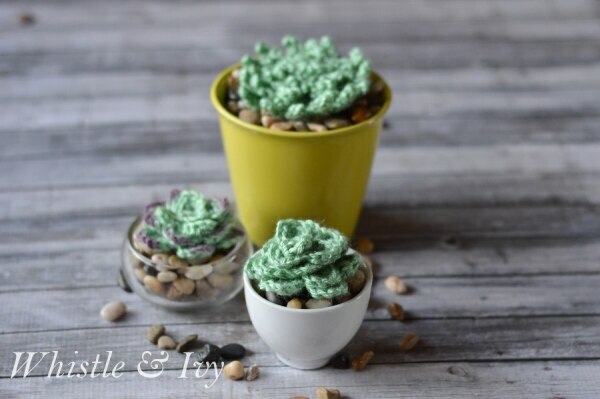 Never mind if you have a black thumb — all you need is a an hour or two with the crochet hook to make these everlasting little greeneries. 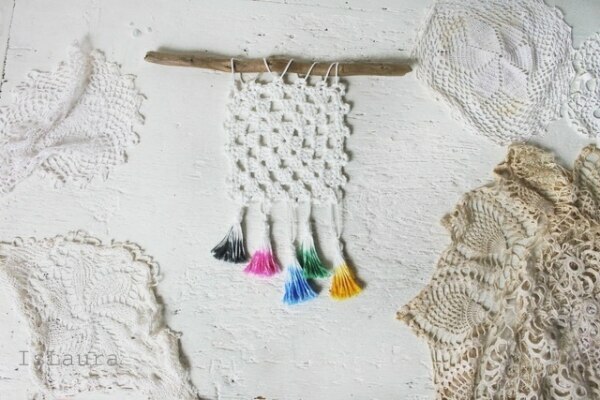 This eye-catching wall hanging is just a simple crochet square adorned with colorful tassels. 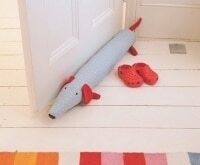 Whip it up in less than an hour to add some pizzazz to any space. Make sure to translate the page from Italian to English! 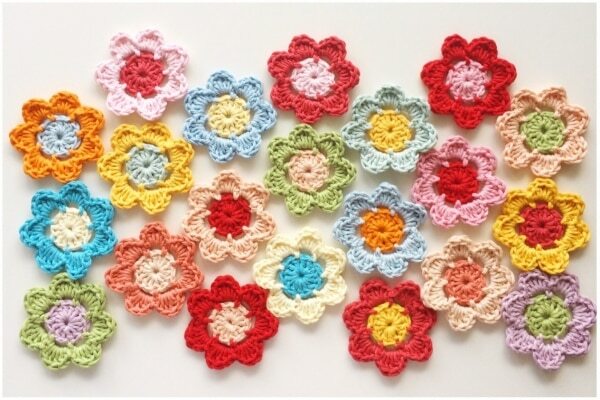 Make one or a bunch of these charming little flowers. 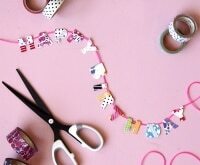 Use them as embellishments or chain them together to make a garland. Add a tropical vibe to any outfit! 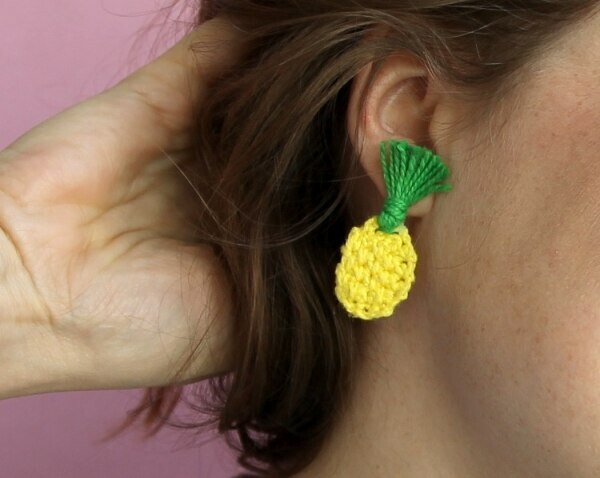 These whimsical little pineapples take moments to make, and can be used as earrings or a pin. These sweet baskets can be made in three different sizes and are perfect for storing knickknacks around the house. They’d also make great gifts. 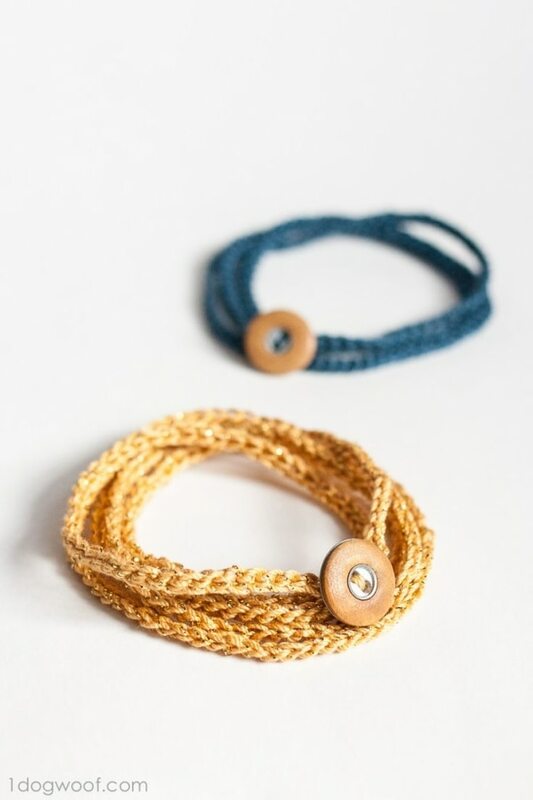 A bunch of single chains become a stylish bracelet when wrapped together and secured with a button. They take next to no time to make but have a major style impact. 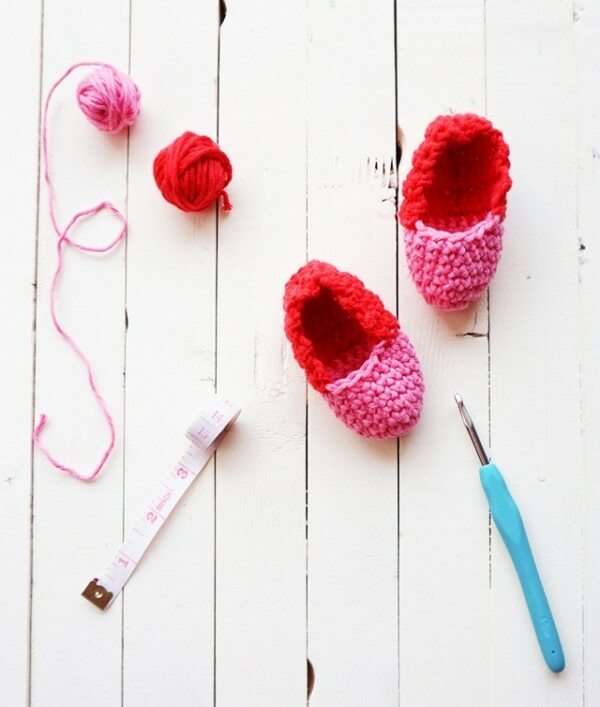 Make these adorable slippers for a little one in either pink or blue. They would make for a wonderful gift for an expecting mom. 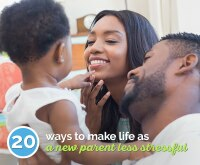 These fun DIY baby shower gifts would also be well loved by any mother-to-be! 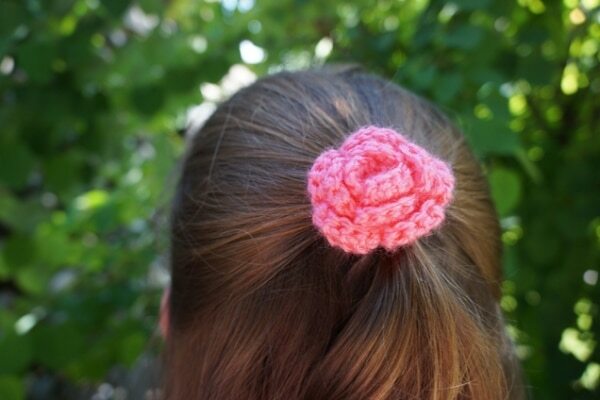 Prettify any hairdo with these simple crochet flower accessories. 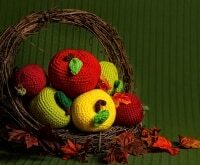 They look impressive, but involve only the simplest crochet techniques. 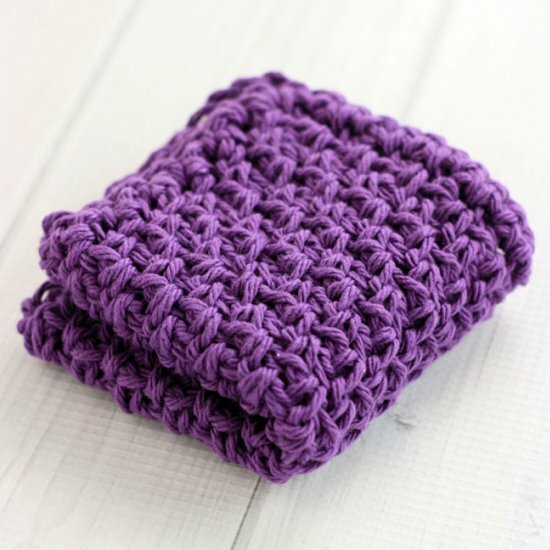 Make cleaning up a bit more fun with a pretty handmade dishcloth. The moss stitch gives it a unique texture. 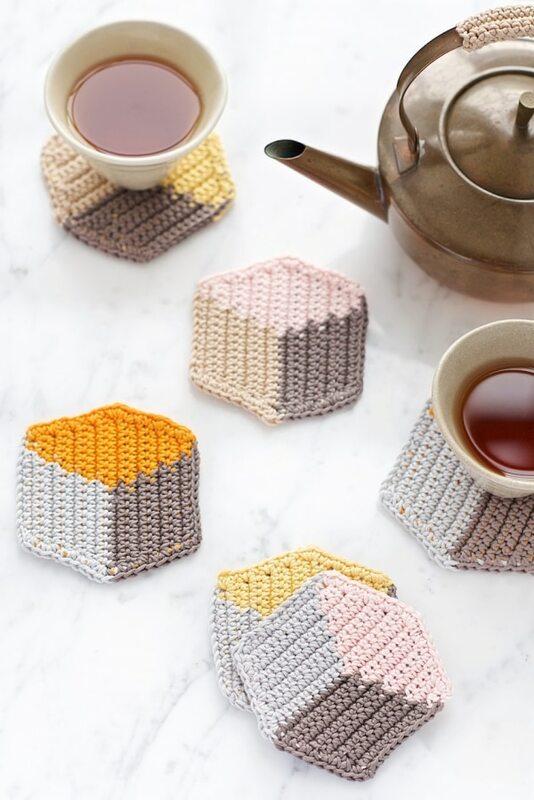 These modern and stylish coasters will look so cool on your table. 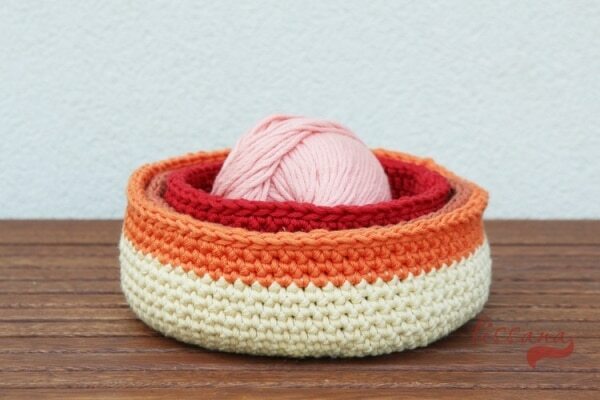 Use three different shades of yarn for each to get a 3D effect. 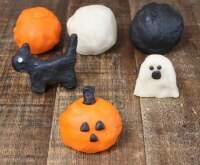 Do something kind for the environment by spending a couple hours stitching up these reusable face scrubbies. They’re a lot prettier than white cotton balls, and puff stitch makes the work go quickly! 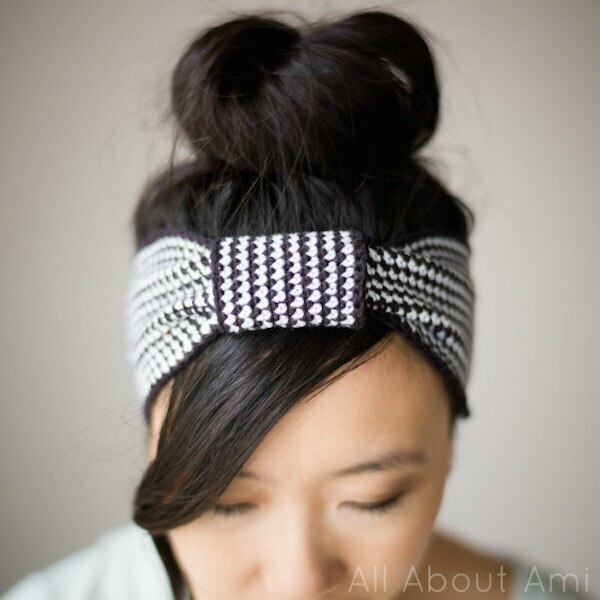 This crochet headband is both cozy and ultra chic. Just an hour or so of stitching in black and white is all it takes. 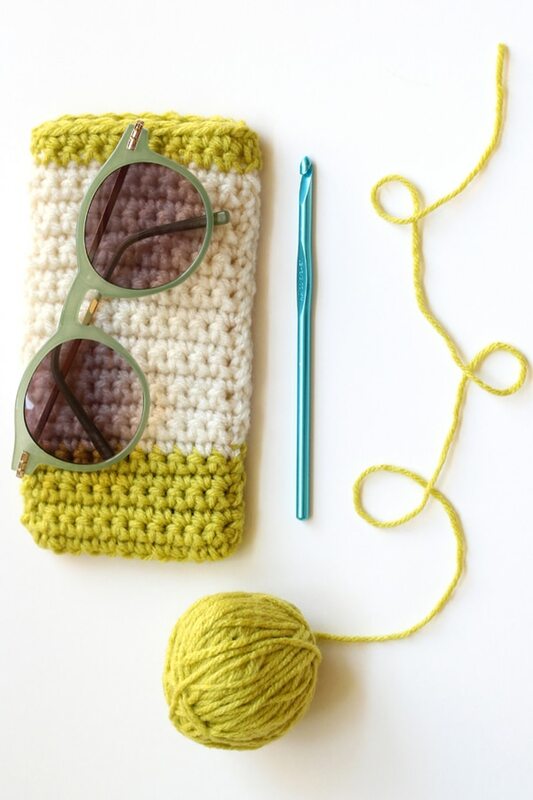 Keep your shades stashed somewhere safe and stylish with this crochet case. Just a basic crochet stitch required. 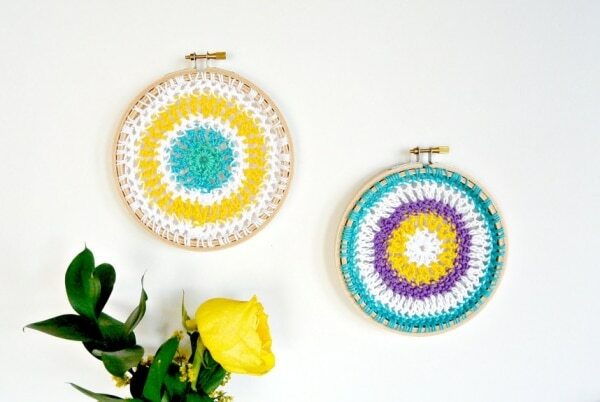 Your next crochet project doesn’t need to commit you to endless hours of stitching. 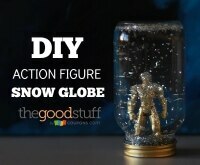 Squeeze it in during a spare hour or two and you’ll get instant gratification from a project you’ll get a lot of use out of! What Is Washi Tape and What Do I Do With It? 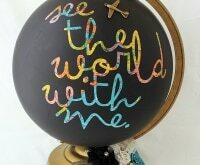 15 DIY Map Crafts to Inspire Your Inner Explorer! 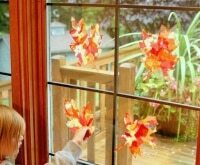 19 Fun Apple Crafts to Get You In the Fall Spirit! 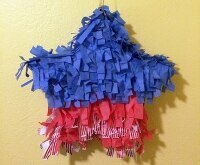 How to Make a 4th of July DIY Piñata for Just $3!